The holiday season may not be over, but if you’re like us, you’re already looking ahead to the vacations of 2018. 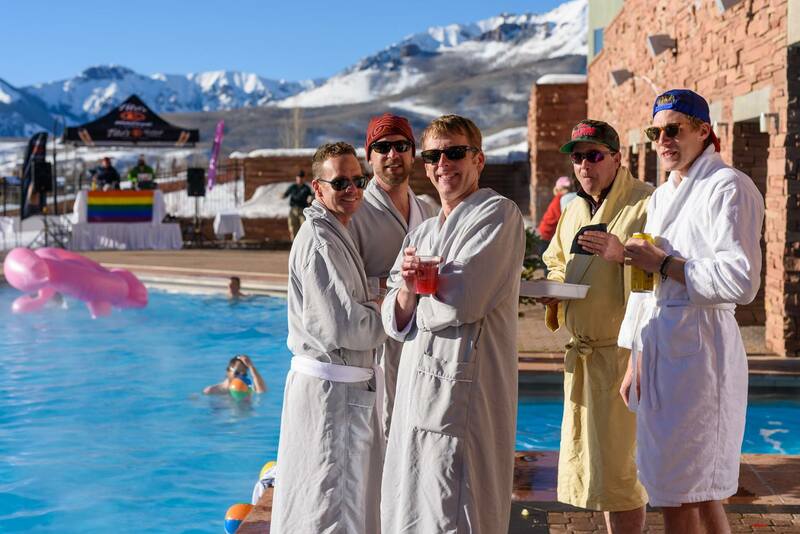 And one you should definitely add to your list is Telluride Gay Ski Week, which celebrates its 15th installment February 24th to March 3rd, 2018. Whether you like to speed down double-diamond runs, booty-scoot down bunny slopes or simply wait for all the hot injured skiers who need comforting in the lodge with a hot toddy, funnel cake and a warm embrace, this is one of the ultimate LGBT winter escapes of the year. 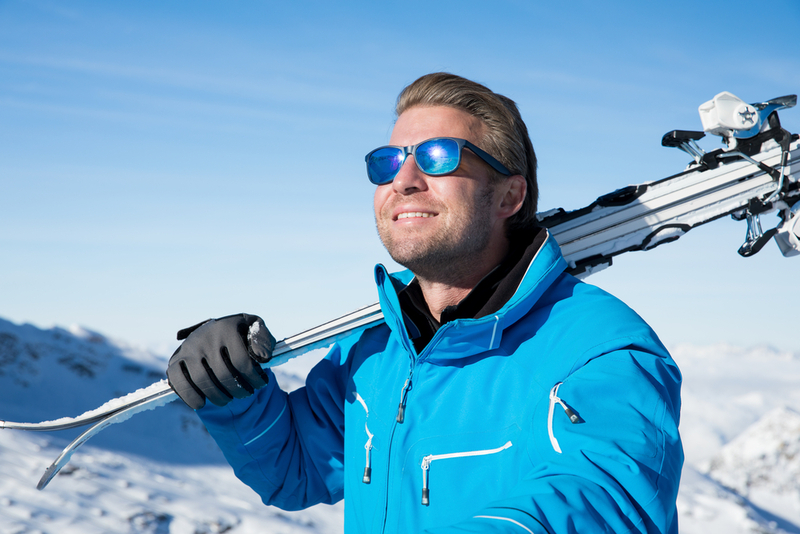 Because in addition to getting cold, wet and leg-crampy on the slopes, you can dance, party and win money at drag bingo, break out your ivory clothes for the White Party, and splash around the Ski-in Pool Party at The Peaks Resort & Spa. Plus, this year’s event overlaps with the 25th Telluride AIDS Benefit Annual Fashion Show, allowing you to ditch that boxy ski bib for something a little more couture. Better still, Telluride Gay Ski Week has partnered with several resorts and hotels for special rates, including The Peaks Resort & Spa starting at $269 per night, Madeline Hotel from $323 per night and Telluride Luxury rental homes and condominiums that sleep multiple people from $149 per night. Book your airfare and hotel now and you’ve got one helluva gift to bestow upon someone special, including yourself.